SALISBURY, Md. 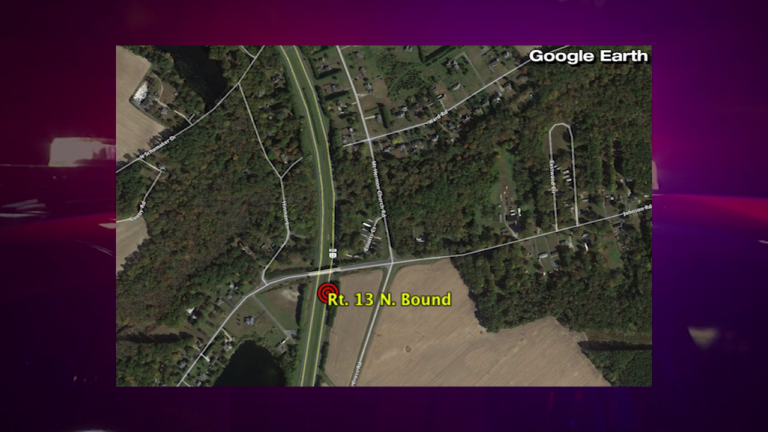 – One person was killed in a single vehicle accident on US Route 13 Saturday. Police report that 64 year-old Christopher W. Lovette of Pasadena Maryland was pronounced dead after crashing into a tree. Officers responded to the scene in the area of route 13 northbound just south of Johnson road just before noon. According to the press release, he was speeding down Route 13 when he allegedly lost control of his Honda civic and smashed into a tree after veering off the road.